Submitted By Phillip Peters, Inventor of Shane's Neck Brace. Written By Paul Lamba Haughian. 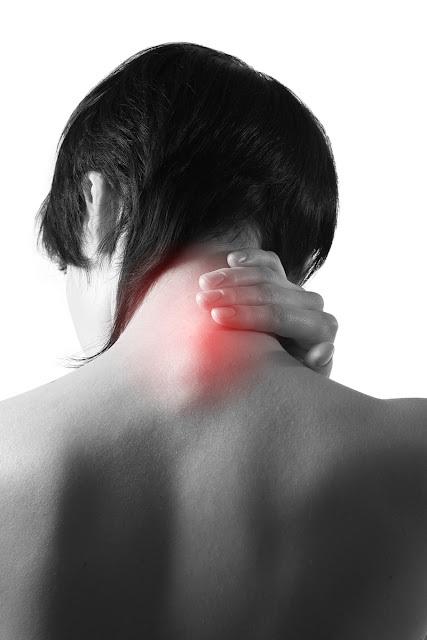 “Neck pain” is a rather broad term used to describe the pain felt in the neck area due to one reason or another. There are a variety of causes connected with this particular kind of pain and, oftentimes, one will need to consult a physician in order to find what the primary cause is in order to treat it appropriately. More often than not, the pain felt is rather minor and tolerable and there are quite a number of patients who choose to not seek any sort of professional medical attention. However, there are different kinds of pain that can occur in the neck area and going to a medical professional can definitely steer you in the right direction and guide you accordingly rather than you try a plethora of treatments that may instead lead to more damage. Among one of the more common forms of neck pain, torticollis, also known as wry neck, is when one’s neck feels stiff and experiences spasms that make the neck tilt to one’s side. Torticollis can be either congenital or acquired, with the former being somewhat rarer compared to the latter. It is often diagnosed in very young children but there have been cases of it presenting in adults who were probably not diagnosed in their youth. The most common treatment given for congenital torticollis is physical therapy that allows the affected area to be stretched, strengthened, and handled. Patients are also recommended to seek the help of a chiropractor, physical therapist, or osteopathic physician. They may also decide to go for regular shiatsu sessions, which are also considered part of massage therapy. It is important to correct torticollis early on so as to avoid any facial asymmetry to develop. On the other hand, acquired torticollis is often thought to be caused by a separate problem and has been known to present in both children and adults. This kind of torticollis has been labeled as “stiff neck” by those who have experienced it and is not considered to be serious enough to seek the help of a physician. Trauma to the neck area and tumors found at the base of one’s skull can also cause torticollis, with the former being treated through immobilization and the latter being treated through surgery. Grisel’s syndrome has also been known to lead to acquired torticollis. It is vital that children suffering from torticollis be diagnosed promptly because the disease has been known to lead to other complications. The neck pain caused by torticollis can force someone to experience much difficulty in rotating their head or even bending it to one side. Torticollis has also been known to appear in animals like dogs, rabbits, and a few others.